Caesars Palace and Nobu Hospitality have announced plans to bring a Nobu branded boutique hotel to Caesars Palace Las Vegas. 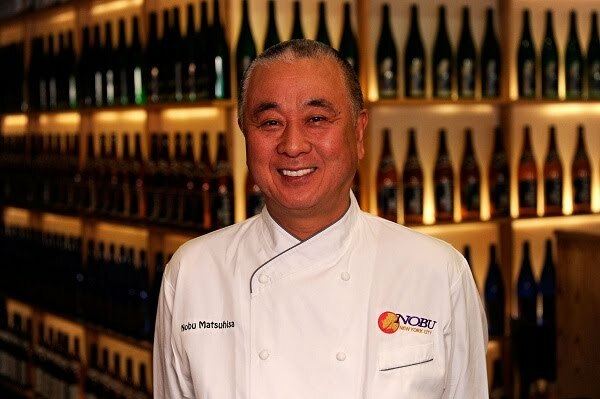 Chef Nobu Matsuhisa teamed-up with his longtime friend and business partner Robert De Niro to come up with the restaurant-hotel concept. The Centurion Tower at Caesars will undergo a multi-million dollar renovation to create the Nobu Hotel within the resort. The 180 room tower will feature Japanese styling and elegance, with a separate private check-in for guests. The renovation will also include the Nobu Restaurant and Lounge. This is definitely a bold new idea. Nobu is a hot restaurant brand and it will be interesting to see if that translates into the hotel business. I'm not sure how many people will travel to Vegas just to stay in a Nobu hotel, but with only 180 rooms they really just need to cater to their niche market to make it work. If the concept is successful I could see this spreading to other hotels, especially older ones with multiple hotel towers. A struggling hotel like Sahara could re-brand each one of its towers to a different club or restaurant to create some buzz. This also might be a good test run to see if Caesars Entertainment wants to re-brand Bills into a boutique nightclub hotel like it was rumored. 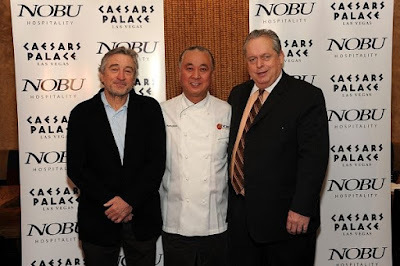 Source: Caesars Palace - Nobu Press Release.